In order to move the goods, this type of transportation is efficient and cost effective. Rail transport can carry large quantity of goods at a low cost. It is a environmentally friendly and reliable mode of transport as compared to other modes of transport. Transport by railways includes bulk products such as cement, coal, steel plant raw- material, petroleum, iron ore, fertilizers etc.. In remote regions, the timings are less flexible. Some of the regions do not have a proper rail system and this is a huge setback. 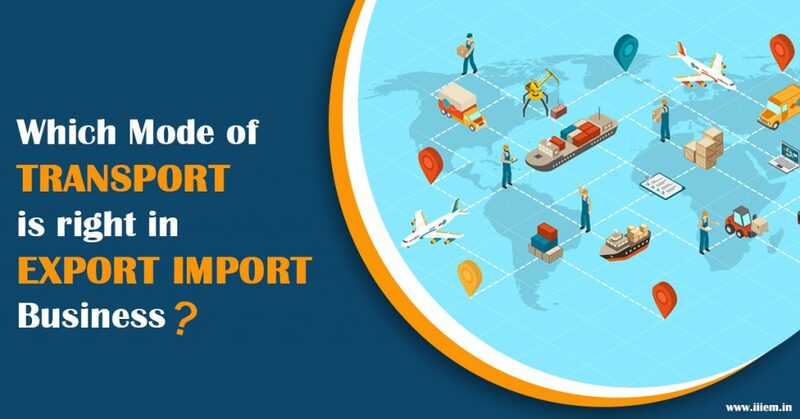 This kind of transport is been considered as a more flexible mode of transport rather than any other mode of transport, reason being it becomes easy to track shipment and at the same time it is a secure and private mode of transport. It has various risks as well such as a long distance cargo delivery would take more time to deliver due to breakdowns and traffic delays. The goods have the risk of it being damaged. The toll charges are high in certain countries. It is the oldest mode of transportation. It is a high capacity and low cost mode of transport. It is most suitable mode when delivery time is not important. International transport can be delayed due to inflexible routes, slow speed, delayed schedules and environmental aspects. To reach final destination further transportation is compulsory. High cost and not suitable for all kinds of items. It is very important to protect the goods from partial and full damage. In terms of safety of products, transportation through sea is riskier as compared to other modes of transport. To protect the goods in transit, some specific types of packaging are been advised. When choosing how to best transport products for exportation, your budget should be the most important factor when making decisions. Cost of transport will influence the cost of goods. Water and rail transport is suitable for bulky and heavy goods, while land transport is best for small goods. Air transport is suitable for expensive and perishable goods. In terms of door- to- door transport, availability should be considered. Transport modes differ in regularity and reliability. Decision on mode of transport would be influenced by the speed and urgency of the product. Land, air and ocean transport are usually been affected by that of the bad weather such as snow, heavy rains, storms and fog, which may cause delays.